Provides roof space ventilation through the leading edge of the tile ensuring that the clean lines of the roof are maintained. It is ideal for use where alternative eaves and ridge ventilation systems are not appropriate. RedLine Vent Tiles are manufactured from UV protected, medium density polyethylene. DuoPlain RedLine Vent Tiles are manufactured from PVC. See table for colour availability. 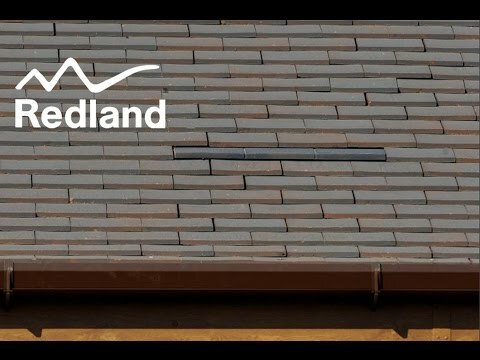 The RedLine Vent Tile can be used with a Flexible Pipe (917200) for connecting to a 110 mm soil vent. Use separate Adaptor and Flexible Pipe for connecting Plain and DuoPlain Vents.